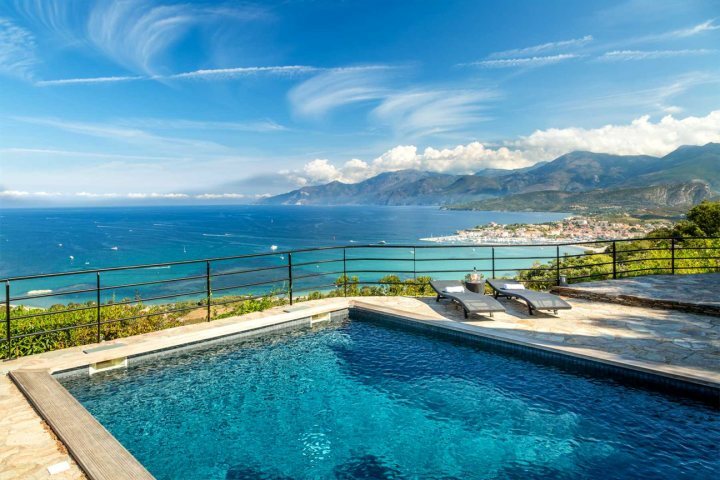 Overlooking the Gulf of St Florent, L'Ancre Bleue is a beautiful premium villa, perfect for families or groups of friends looking to indulge in a memorable Corsica holiday. The villa's modern interior is light and airy, with beautiful and unique furnishings, with the master bedroom opening out onto a stunning terrace. 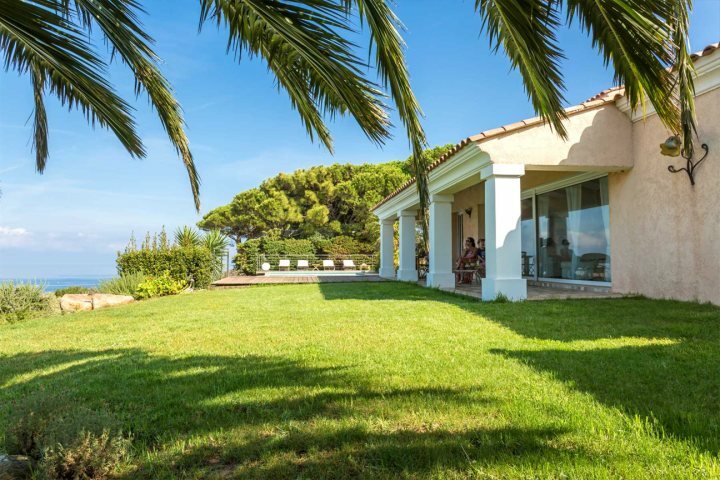 The good-sized pool and spacious terrace offer plenty of opportunity for al fresco living, not forgetting the chance to admire the incredible surrounding panoramas. 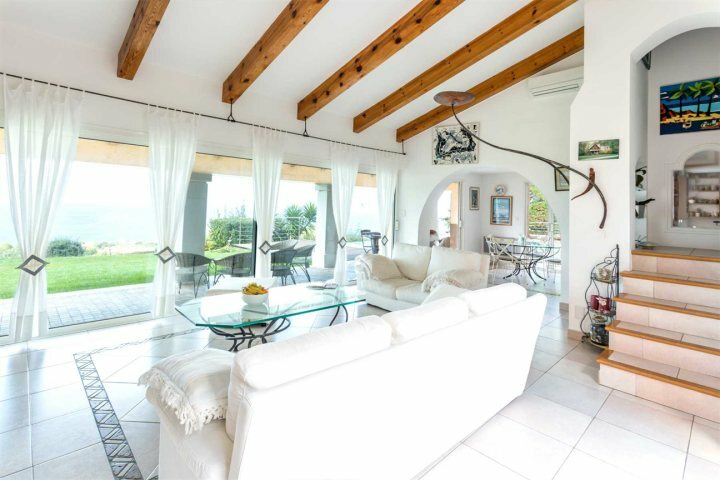 An elegant villa which perfectly blends traditional Corsican style with modern features, Villa Marina is a four bedroom property located in the exclusive area of Marina di Fiori near Porto Vecchio. 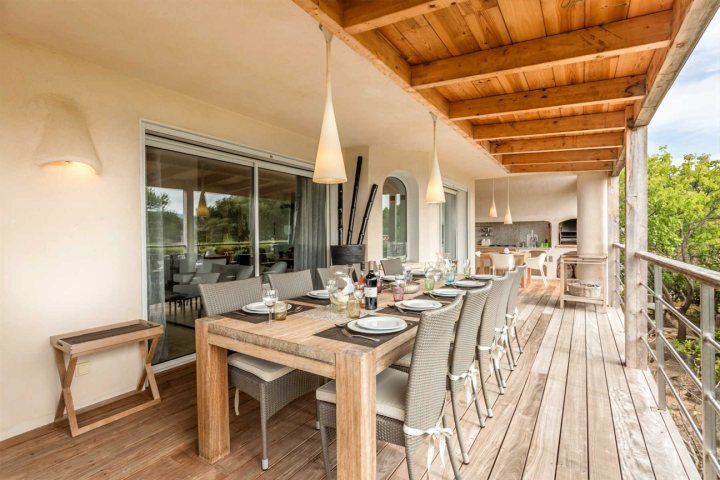 Set over three floors, the large, open-plan living and dining room, spacious modern kitchen and outside terrace make it an ideal choice for families and groups of friends. 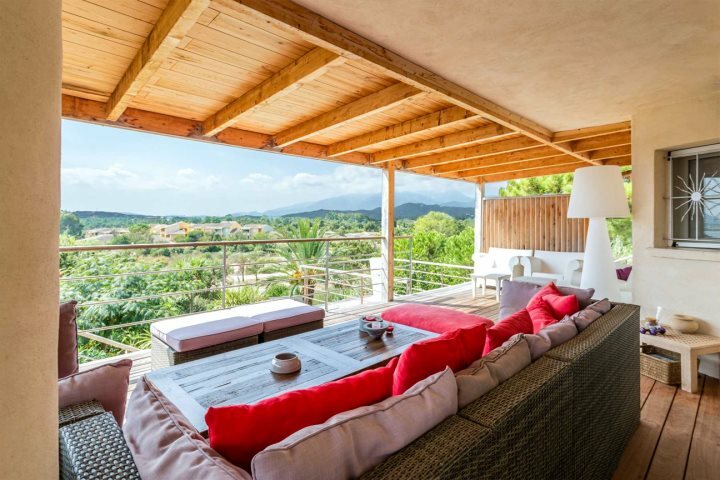 A decked area joins to a free form, private pool, which is surrounded by well-kept Mediterranean gardens, providing a secluded feel and offering the perfect place to sit back and soak up the sunshine. 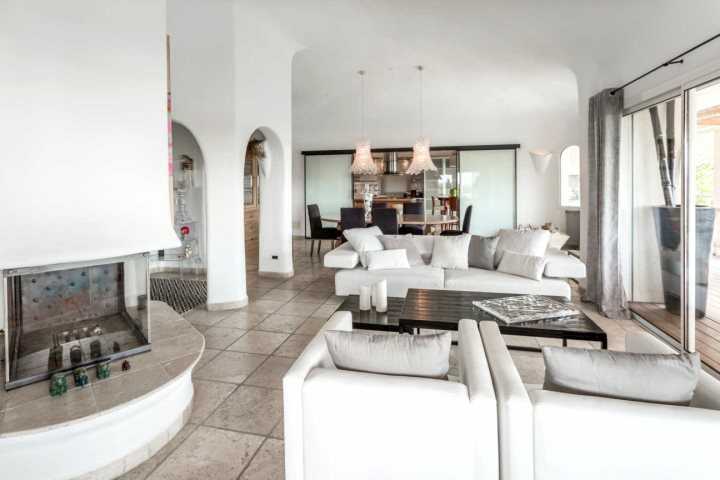 With a beautiful beach also close by (150m), the stunning harbour town of Porto Vecchio just 3km away and complimentary access to a local tennis and sports club, there’s plenty to explore – that’s if you can tear yourself away from this fabulous, luxury villa. 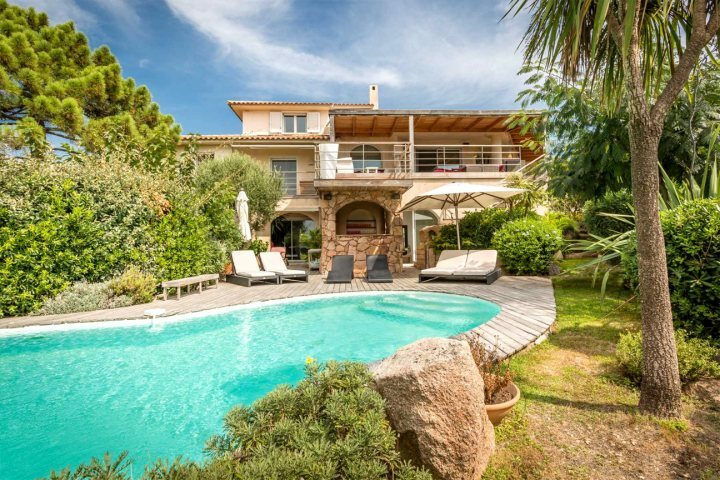 A beautifully decorated bright and airy property, Villa Ginette is positioned high in the hills between the towns of Calvi and L’Ile Rousse. 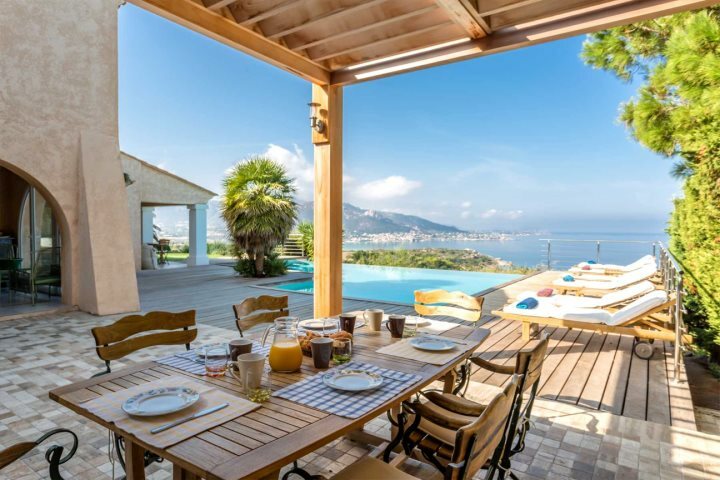 The ideal spot from which to enjoy a peaceful holiday with superb views, the focal point of this stunning property has to be the impressive infinity pool. 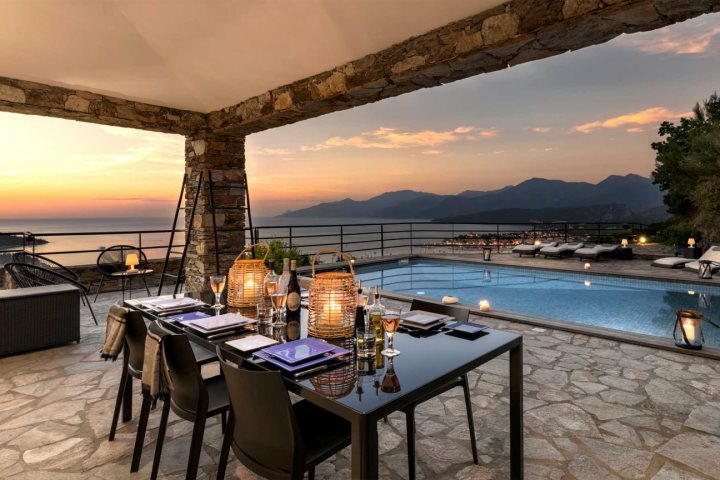 Along with all the mod cons you would expect, this villa also boasts a covered Jacuzzi, two large terraces and a barbecue area, perfect for al fresco dining. 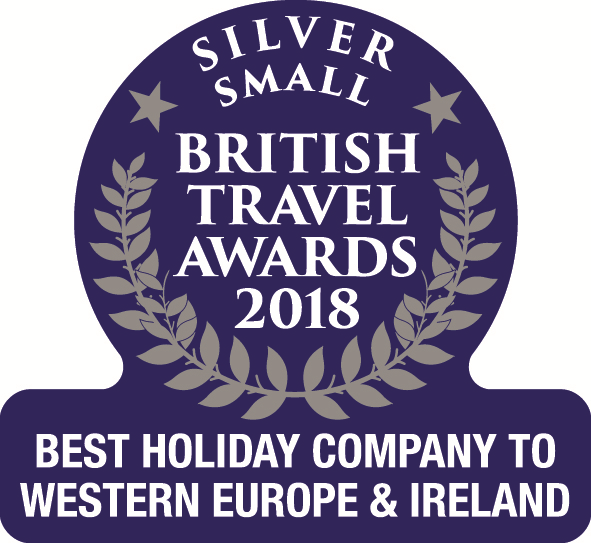 Should you wish to head out and explore the local area, you’re just 1.5km from the sandy beach at Algajola, and 4km outside of L’Ile Rousse, where you’ll find a variety of shops, bars and restaurants, along with a sweeping white sandy bay with clear, turquoise water. 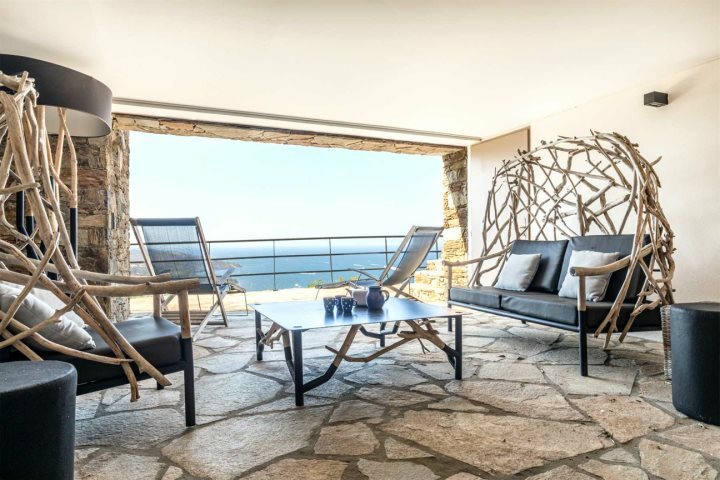 We have plenty of other premium collection villas within our portfolio, so be sure to take a look and find your ideal Corsica villa holiday here.